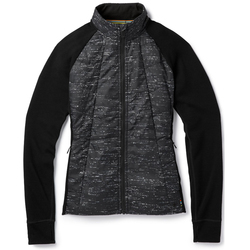 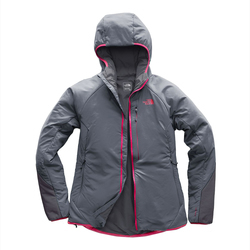 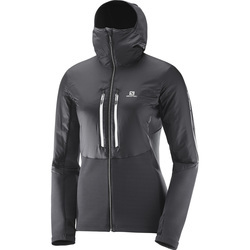 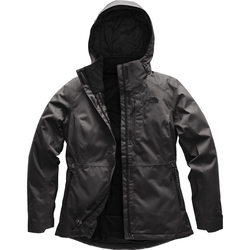 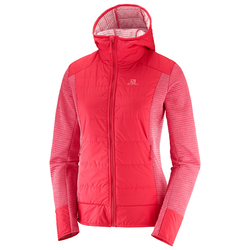 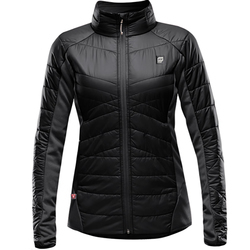 Look no further, cunning adventurer, for the woman’s synthetic jackets at US Outdoor Store offer the formidable combination of durability and style. 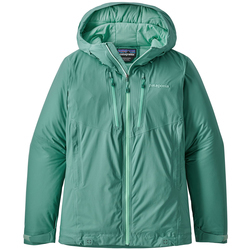 These insulated jackets will hug the cold from your body whether you’re mushroom hunting above the tree line or ransacking second shops on the way to a costume party. 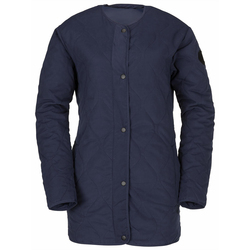 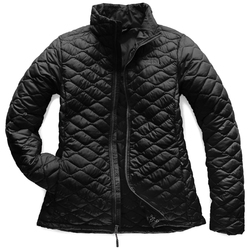 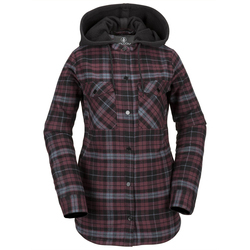 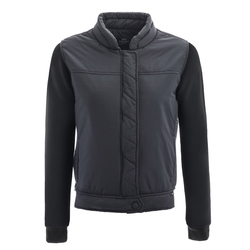 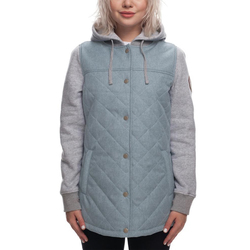 Available in a plethora of patterns and styles, one of these woman’s synthetic jackets might seem exclusively yours. 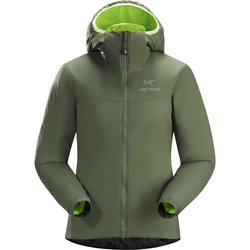 Offered in a full range of compatible and unique colors including but not limited to Orange, Red, Green, Yellow, White & Black, our women’s synthetic jackets will complement just about any winter apparel. 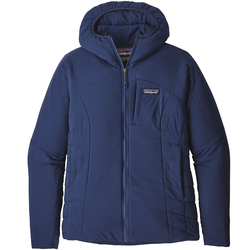 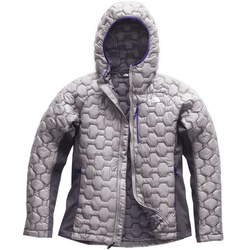 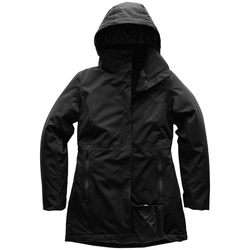 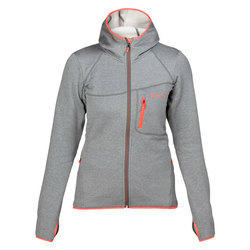 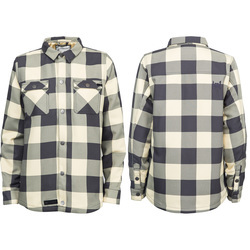 Choose from renown brands such as Burton, North Face, Marmot, Mountain Hardwear, Spyder, Arcteryx and Patagonia.